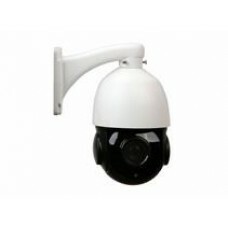 Product features：- Support 1080p HD network video output- The high sensitivity, the minimum illumina.. 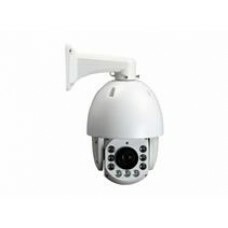 Product features：- Support 4MP HD network video output- The high sensitivity, the minimum illum.. 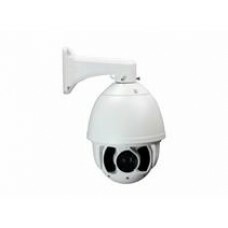 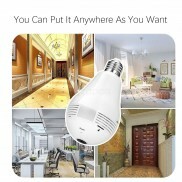 Product features：- Support 1080P HD network video output- The high sensitivity, the minimum ill..
With 2MP Dahua CameraProduct features：- Support 1080p HD network video output- The high sensitivity,..
With 2MP Hikvision CameraProduct features：- Support 1080p HD network video output- The high sensitiv..